Things don’t seem to be going quite well for Bitcoin these days as it takes a plunge courtesy of an unwelcome selloff that has hounded the crypto market of late. 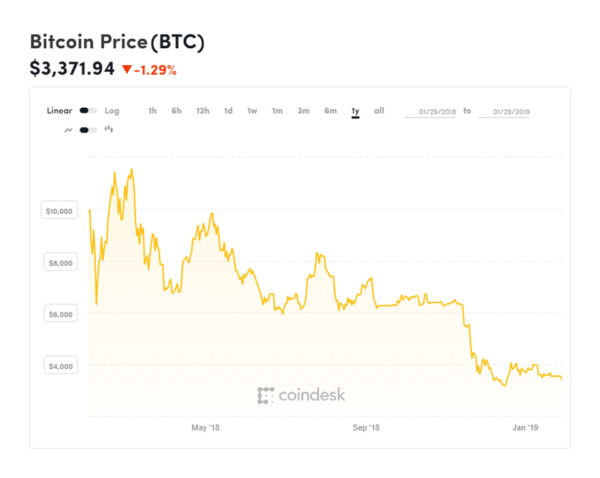 For several weeks, the globe’s benchmark in digital currency – and its hopes for a major rebound in the midst of a what finance experts refer to as a “crypto winter bear market” seem far-fetched at the moment. 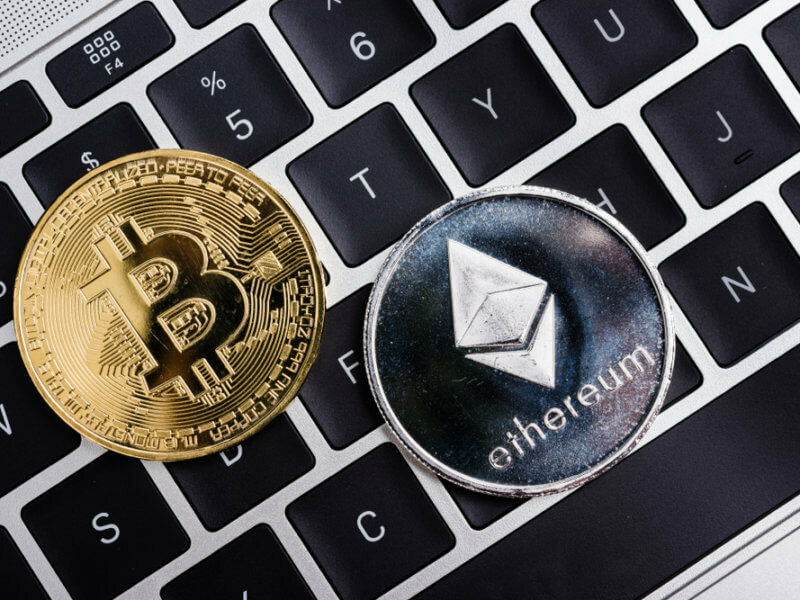 Based on the CoinMarketCap index, Bitcoin (BTC) has shed more than five percent over the weekend, with Ethereum (ETH) sliding back by 10 percent while Ripple (XRP) likewise weakened by 10 percent in the same period. In the same note, Tether has rallied into the Top 5 key virtual currencies in terms of market cap, and is currently valued at a little more than $2 billion, as its 10 coin counterparts move down. The fresh round of crypto selloff, which has caused bitcoin to plunge as low as $3,321 during the past day on the Bitstamp Exchange, transpires as major finance firms echo their alarm bells with regards the future of virtual money. To add to what looks like an already gloomy forecast to the volatile situation, latest data indicate that more dark clouds will loom over Bitcoin, Ripple (XRP), and Ethereum (ETH) in the coming weeks. XRP/USD maintains its stance on the bearish trajectory on the medium-term projection. The Bulls have seemed to lose their pace almost entirely on the XRP market since reaching their supply zone of $0.37. The bearish engulfing candle marked as of January 10 sparked the bearish pace on the XRP market and the coin has since made a steady movement backwards and into the demand border of $0.28 where it is trying to breach the level as of press time. Let’s take a quick overview of what the overall crypto ecosystem has had to go through of late: Around $400 billion in total market value has been wasted of sorts from the digital money trade since January of 2018, as the cryptocurrency’s massive appeal seemed to have suddenly waned, and banks quickly hatched plans to steer clear of investing in Bitcoin and its major counterparts. Will Bitcoin and its key counterparts make a rebound this week? Share your opinion with us on the comments below.